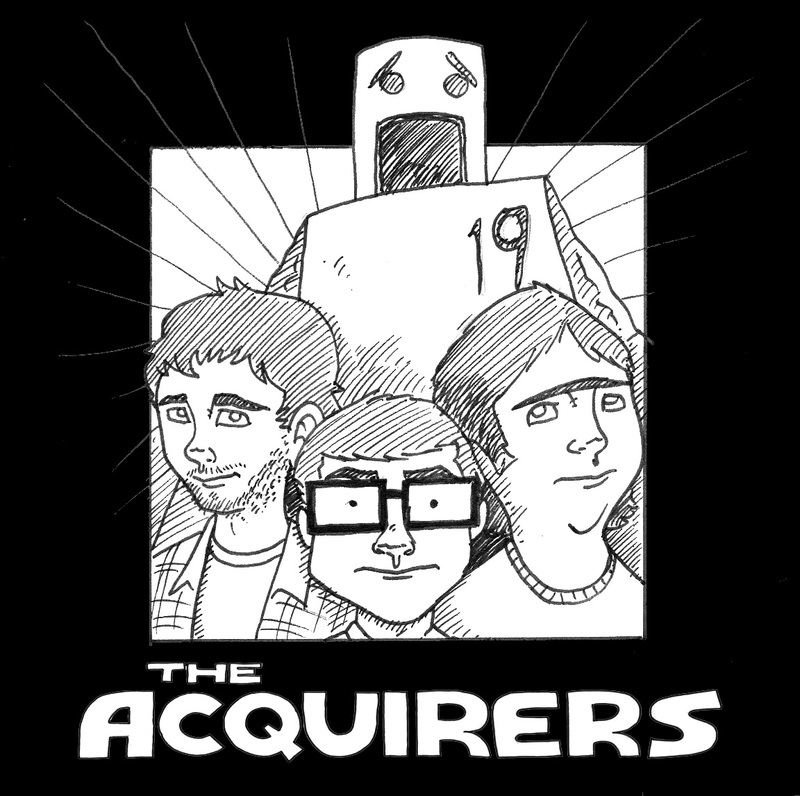 This is the 100th strip of The Acquriers!!! We have come a long way since our first strips. We hope you have enjoyed reading the first 100 comics as much as we enjoyed writing and drawing them.